The current can be self-adjusted, the board presets parameters, and can be adjusted as needed. please ensure that the board works within the technical parameters. will not change greatly with time or power supply voltage fluctuations. 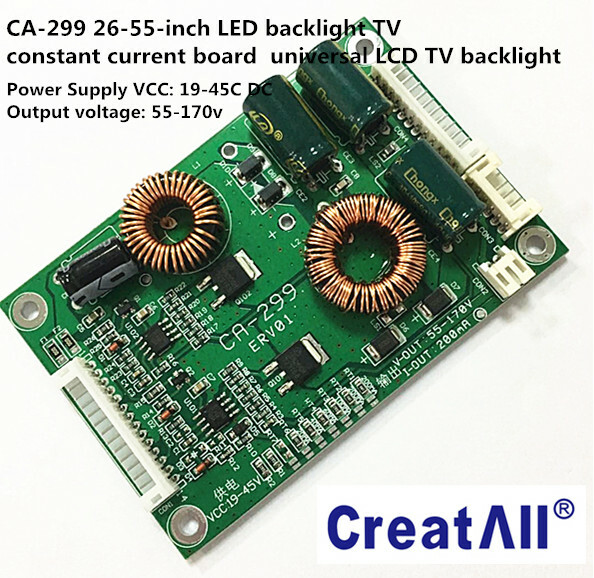 the output current is the same 200MA. the access to the light bar is within this range are automatically adapted, without human intervention. the solder joints and marked with a good value. The user can quickly change the output current according to actual needs.